Shall I compare thee to a summer’s bloom? Thou art more hardy and vivid in snow. Soft fall winter’s tears on curled leaf below. Their white color enhances your bolder. Crystal sparkles enchant the beholder. Summer sprite and fae gardens are no more. Violet leaf consoles as we adore. We are buoyed by your vibrant purple glow. Note: Inspired by Shakespeare’s Sonnet 18 (one of my favorites), after learning one of my readers had not read Shakespeare. MORE THAN WORTHY TO “SHAKE A SPEARE” AT. 🙂 great fun! Thanks for cheering up my Monday morning. Marie. “We are buoyed…” I love that verb usage! Delightfully ridiculous and ridiculously delightful. This was wonderfully, masterfully crafted and executed and it did make me smile. I wish we could turn everything into Shakespear sometimes, especially his lovely sonnets. You’re most welcome….I’d love to see the happy dance! Twood be good to watch though (new word!). Nice. Twood sounds vaguely Shakespearean. You mean I didn’t invent it after all? I’m not sure either. I actually like the ring of it though. Maybe I did read it in Shakespeare all those many moons ago. Too many to remember though. Thanks Brenda. Are well I invented the Aussie version anyway…yeah! There’s you go! I would love to hear your accent. The Aussies sound marvelous. LOL Oh, my you made me laugh!! I never imagined myself writing a sonnet to a cabbage, but then I couldn’t stop myself. Oh, I am laughing so much tonight. 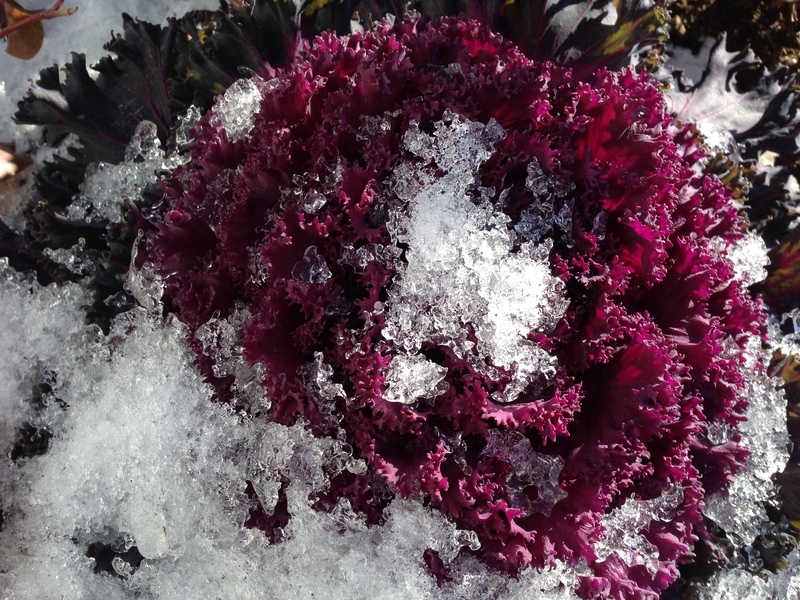 writing a sonnet to a cabbage…. You’re welcome, Brenda! I’ll always be a fan of your magical work. I hope I make you smile, I can’t read the title without laughing. Thank you, lol, it made me laugh. I kept thinking I should stop, and I just kept writing it. I think Shakespeare would have loved this,as Much as I do 🙂 Wonderful words. Love it! I bet he would be chuffed to still be relevant. I am laughing really hard right now. 🙂 Do you know,I think he would! This is so clever, so spritely, and so well done 🙂 Love it! Oh deary me Brenda I’ve never heard of anyone posting a sonnet to a cabbage before tehehe! But it was just lovely as always and it gave me a wonderful little chuckle as well. Thank you. Glad it gave you a chuckle. I’m trying to do humor more often. 🙂 We all need a little cheer this time of year. Brenda, this made me chuckle. Lovely post. LOL I’m so happy. It made me laugh, I was hoping someone else would like it, too!